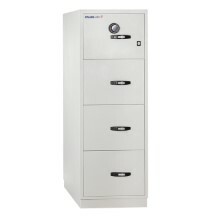 Improve organisation while boosting fire protection for files in your office: Binder Fire File from Chubbsafes is a range of certified filing cabinets providing fire protection for up to two hours. You organise your important documents in multiple ring binders. But your office space is limited so making efficient use of space is a priority. At the same time, fire risk is a very real threat. 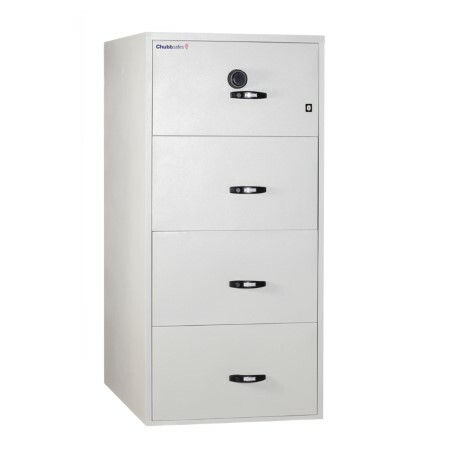 You need a storage solution that can help you keep your binders organised and protected from fire. 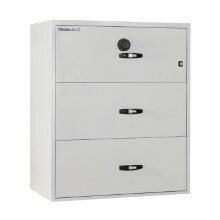 Binder Fire File from Chubbsafes offers fire protection certified by Underwriter's Laboratory (UL), a leading certification company. 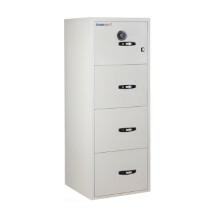 This extra-wide, low-weight cabinet maximises capacity while reducing transportation and installation costs.